Oregon Vine2Wine Tours is dedicated to giving you a unique wine education. 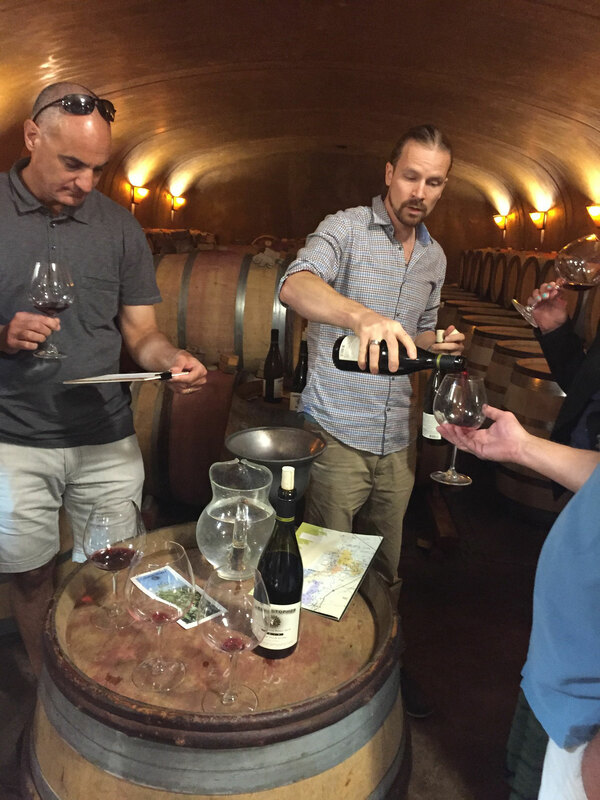 There are over 400 wineries and over 20,000 acres of grapes planted in Oregon so it isn't easy to know where to go tasting. 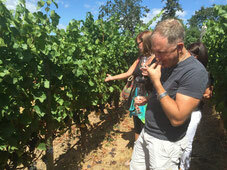 We will take you to wineries that are not widely known and show off the distinctive terrior of Oregon. 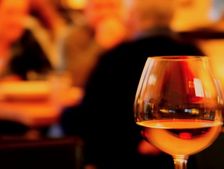 It is our belief that wine is best when not over manipulated with science and reflects the place in which it is made. Oregon Vine2Wine is about experiencing Oregon's finest scenery and regional AVA's while tasting world class wines. 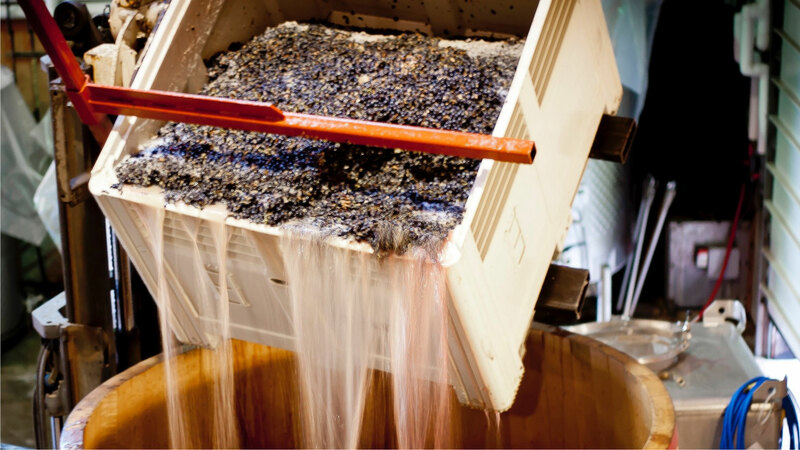 You will often talk with the owners, winemakers and viticulturalists at the cellar door and engage with some of the smaller boutique wineries that often get overlooked. 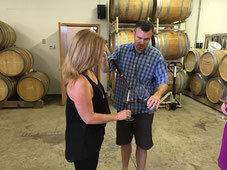 Our tour guide is well trained in the specialties of Oregon wine and its grape growing regions. Don't delay! Sign up for your unique wine experience featuring Oregon's finest vineyards! Tours available Thursday-Sunday year round. Click here to learn more about our customized Tours.